Even the most extravagant of houses are struggling to attract the eye of would-be investors. With a crippling 12% stamp duty levied on properties worth over £1.5 million, many celebrities wanting to sell are having to consider dropping their asking prices to gain a sale. This stucco-fronted, five-bed semi, overlooking Regent’s Canal, has off-street parking and a self-contained mews house with a gym at the end of the garden. 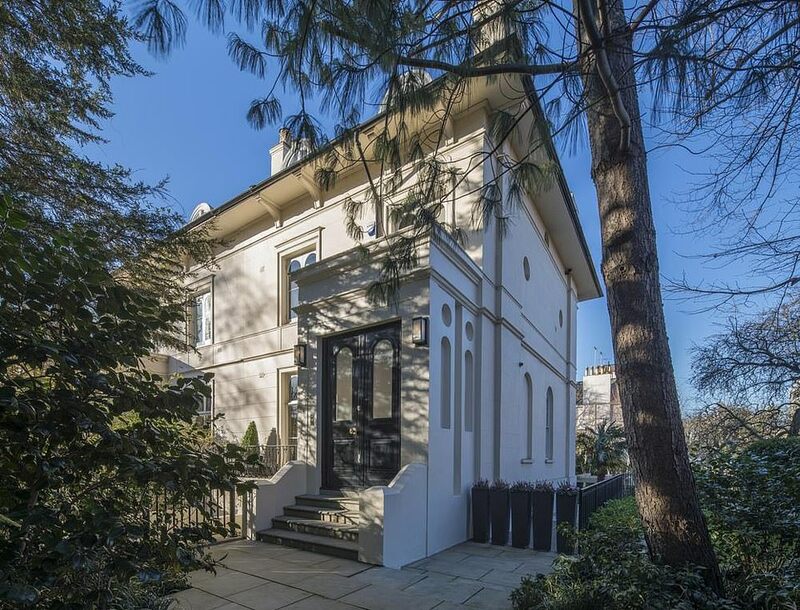 The tastefully decorated property is filled with modern fixtures and fittings and is set in one of West London’s most affluent neighbourhoods. However, it has been on the market since 2016 and, even a large drop in the asking price doesn’t seem to be attracting a buyer. Mary’s Grade II-listed property in Buckinghamshire went on the market in 2017. The 18th-century farmhouse would be a dream purchase for any fans of the baking queen, but it simply hasn’t sold. Mary and her husband have already downsized to a four-bed property in Henley, Oxfordshire, and are struggling to sell the farmhouse, despite slashing the price in 2018. With four acres of land, six bedrooms and a separate two-bed cottage, tennis court and wine cellar, this property would make an idyllic retreat for the right investor if the market was right. However, it may be another couple of months before anyone wants to touch such a large estate and the costs associated with it. The property in Barnet, North London, was bought by the former One Direction star in 2012 at the height of his fame. The glass-fronted house, complete with a jacuzzi and ‘safe room’, was a sanctuary for the star when he left the band to go solo in 2015. However, he’s had no takers since putting it up for sale in 2018. 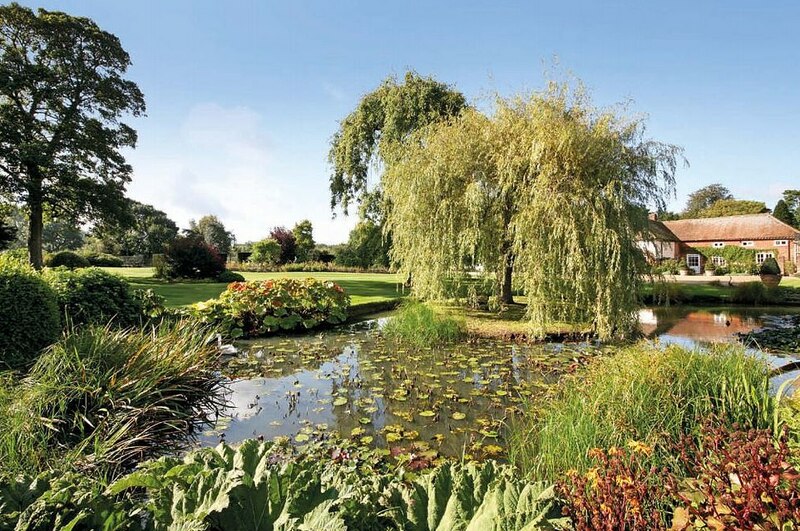 This stunning mansion, near Manchester, comes with 1.2 acres of landscaped gardens, an outdoor pool and tennis courts. The hefty price tag on this truly grand property was reconsidered last year when the former Man United star and his wife realised that they weren’t going to find a buyer willing to part with that much cash. Considering he paid just £3.2m for it back in 2005, a cool £6.45m seemed like a decent compromise. Whether you’ve got a mansion or a terraced property – if you need a quick sale for a fair cash sum, then we can help. We’ll complete in a timescale to suit you and all legal fees are included. Get in touch to find out more.